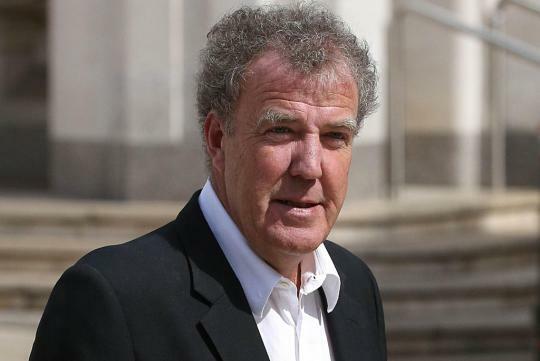 Jeremy Clarkson has been one of the most discussed automotive personalities in the world in recent weeks since his suspension from Top Gear and the BBC's decision not to renew the presenter's contract, but we definitely haven't seen the last on him on TV. In fact, Clarkson will make his return to the Beeb in just a few weeks, but the job won't have anything to do with cars. Instead, he will be guest host on the show Have I Got News For You on April 24. At first glance, it certainly seems odd to have Clarkson hosting a program on the BBC just weeks after getting the boot by the network. However, a network spokesperson clarified things to BBC News, saying: "Jeremy's contract has not been renewed on Top Gear but he isn't banned from appearing on the BBC." 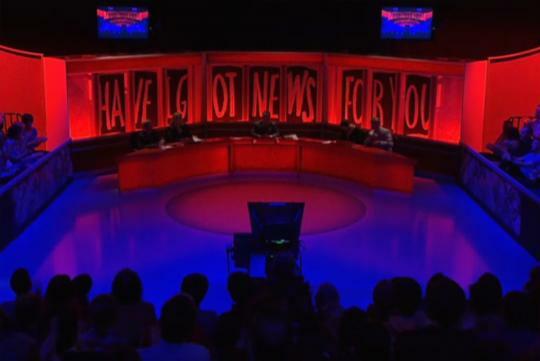 Have I Got News For You is a show that invites a panel of guests to make humorous observations about current events and politics. Clarkson has hosted there several times and actually had trouble once before. According to BBC News, while presenting in 2008, he threw a pen at a guest causing a cut to the person's face. Given Clarkson's general inability to keep his mouth shut about anything that's even slightly controversial, his first return to hosting on the BBC should be rather interesting. It's hard to imagine Clarkson not making some comment about his predicament over the last few weeks... but we'll just have to wait and see. It looks like Jezza is not returning to the BBC after all. At least not yet. Clarkson won't be on the April 24 broadcast of Have I Got New For You but will pick up hosting duties later this year, according to the managing director of the show's production company. This article is outdated before it's even posted. It was in yesterday's news that he's pulled out of this appearance.